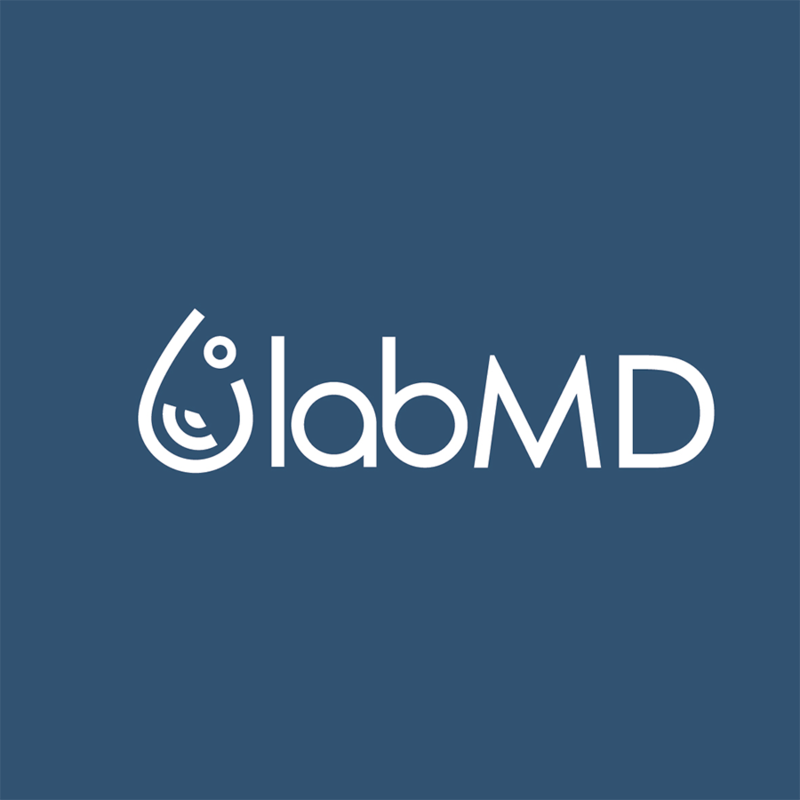 LabMD enables physicians to access complete patient history and perform actions from anywhere, including their home or office via web application, as well as on-the-go via mobile app. With a single click, users can perform vital functions, such as contacting the patient or lab and mark significant results for later follow-up if needed. These features make it easy for clinicians to take advantage of the new revenue opportunities now available for point-of-care testing and remote monitoring of patients, particularly those with chronic disorders. There will continue to be tremendous growth in this area during the coming years. LabMD is the ultimate Decision Support System for physicians. It’s a patient-centric platform that provides a comprehensive patient history. This tool enables physicians to identify trends and decide on new testing requests or add-ons utilizing available samples. “Recently ordered” alerts will prevent unnecessary testing. In addition to helping physicians track ordered tests and retrieve new results, it also provides easy access to various statistical reports. 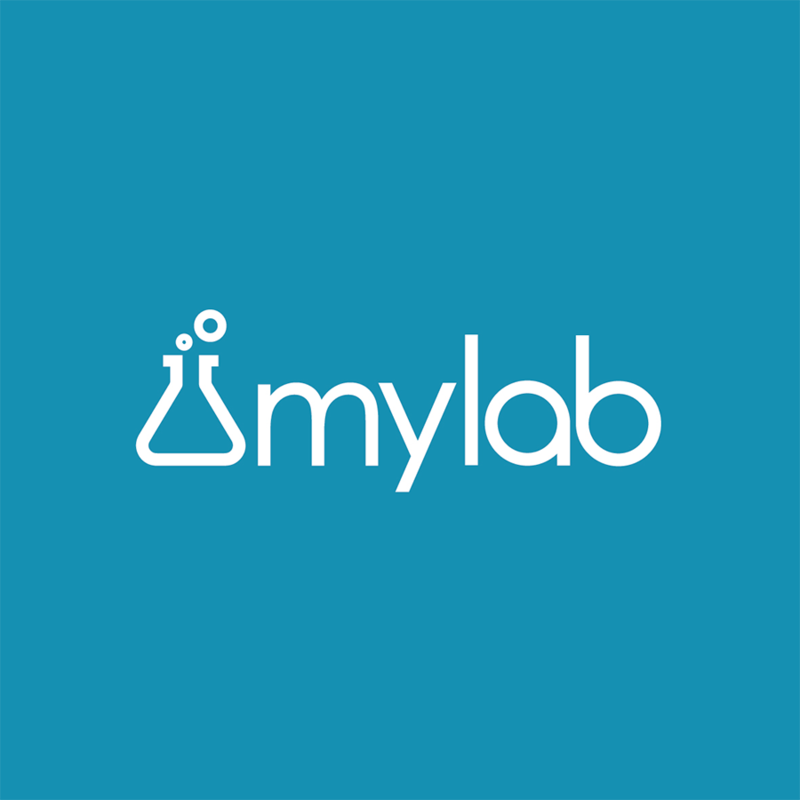 MyLab was developed for the patient, giving them access to their lab results and enabling them to perform additional functions on-the-go. MyLab developers took into consideration its intended users and their level of medical literacy, as well as the high standards expected of medical applications. This ensures that the user receives accurate information and the kind of user experience that is expected of modern professional applications. These features enable patients, particularly those with chronic disorders, to see their test results in real time for any remote monitoring requirements that their physician may prescribe. It also provides patients with a continuous and immediately accessible accounting of the changes in their condition. This is an area that will see tremendous growth as labs and clinicians avail themselves to the new revenue opportunities now available for point-of-care testing. LabWay is an intuitive and easy to use mobile application that enables the traveling phlebotomist and courier to collect and deliver samples, consumables, and packages from clients to lab and vice versa. 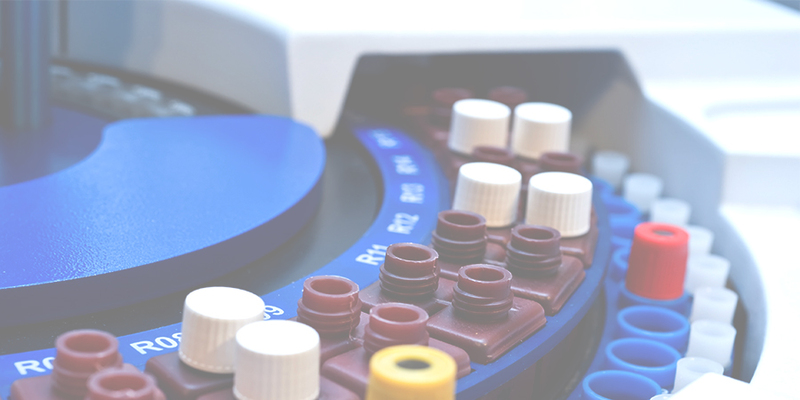 LabWay improves the phlebotomist’s time management, reduces the lab travel costs, and instructs the phlebotomist as to the optimal type and amount of tubes. The laboratory can rely on accurate routes capturing, including timestamps for arrival and collection, which enables accurate travel charges to be sent for insurance reimbursement. 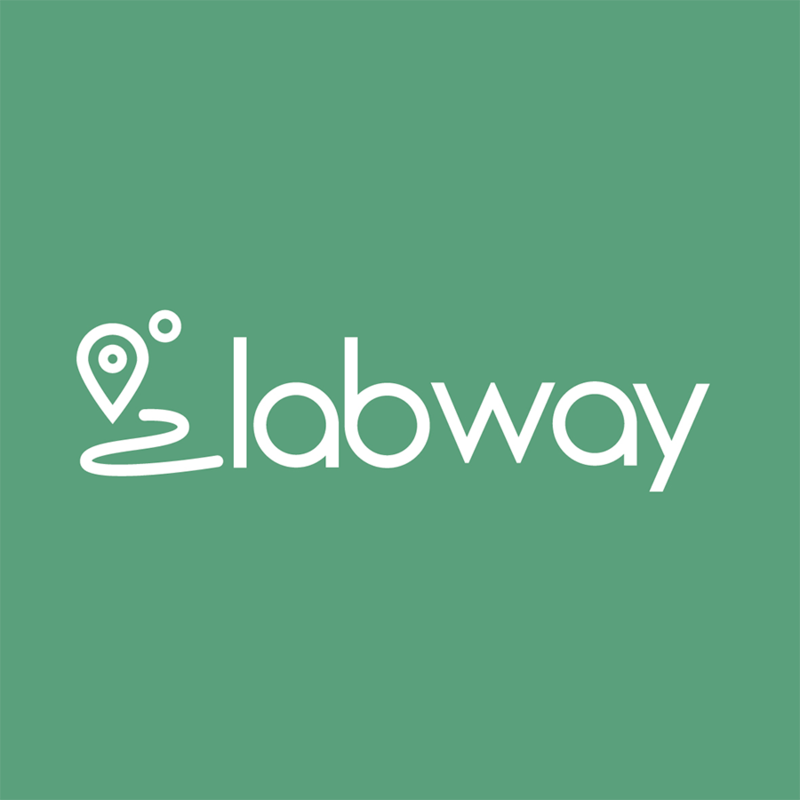 LabWay displays the list of locations (clinics, patient service centers, nursing homes, and home pickup) in the route, sorted by distance from the current location. Upon arrival, the list of all required collections is displayed, including the patient’s phone and room numbers, samples to collect, and collection instructions. Visits and collections are logged and can be tracked in real time by the lab. A sample’s chain of custody is maintained from collection through delivery, until completion. The genomic revolution brings genetics testing to center stage, rapidly adding new methodologies and usage. Molecular testing, cytogenetics, FISH procedures, flow cytometry, tissue typing, chip-based testing, and high-throughput sequencing are only some of the varied usages of genetics in the lab today. 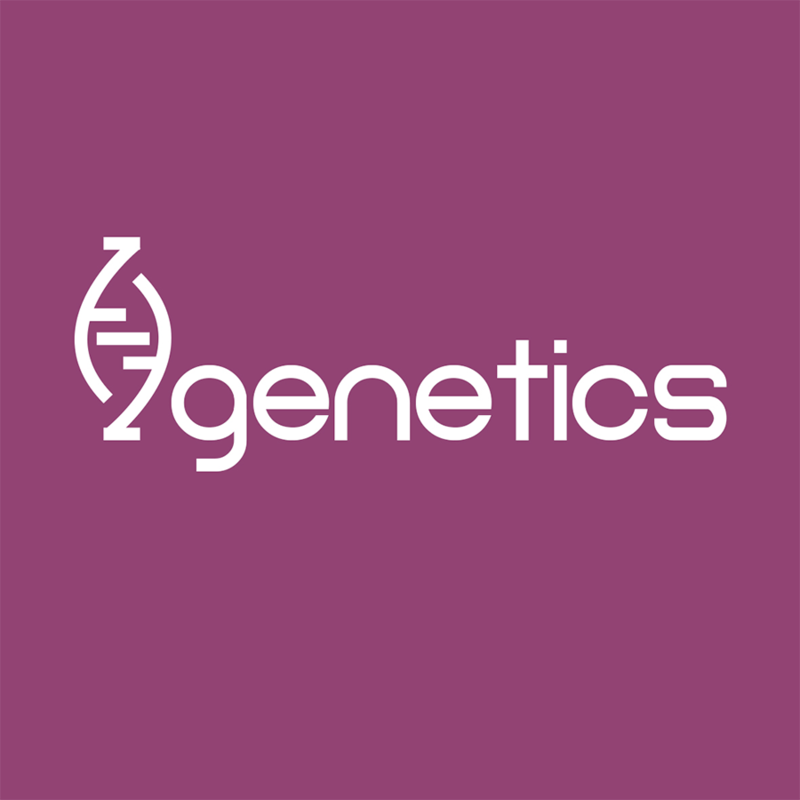 In order to successfully deal with the complex and modern genetics laboratory environment, the LabOS Genetics module incorporates a variety of powerful tools that route different samples and tests through customized workflows and automated actions. Batch processes are fully tracked, including locations, materials, statuses, responsibilities, and images. The LabOS Billing module was created to ensure laboratories receive the optimal return for services rendered. With most of a laboratory’s resources directed towards providing high quality, professional, and efficient service for customers and patients, billing can often pose an unnecessary burden and distraction from the primary function of serving patients. Nothing affects your bottom line more than your ability to effectively collect for completed work. 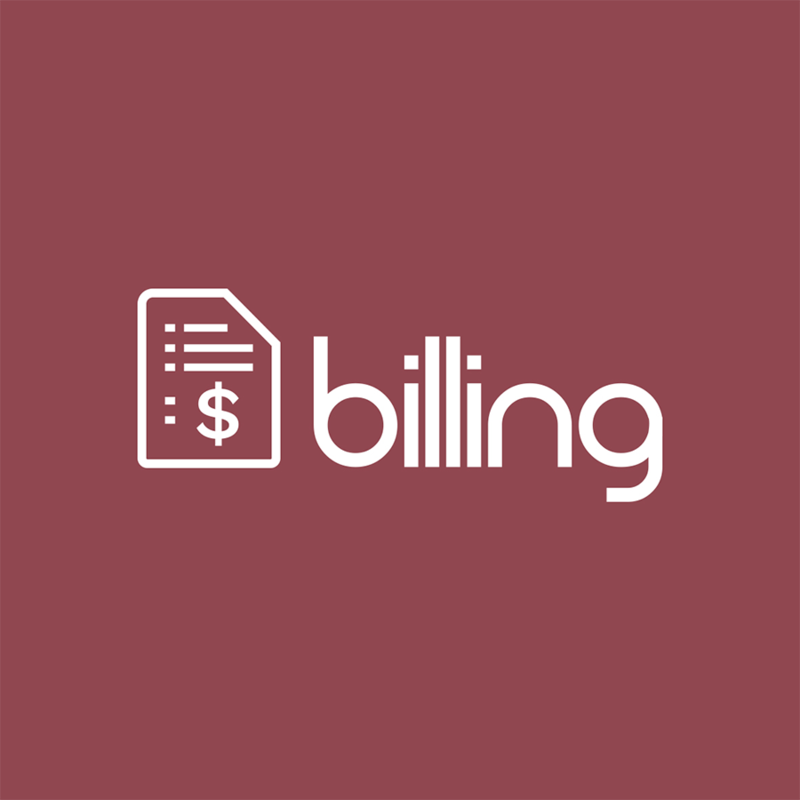 The LabOS Billing module will assist you with collection so your lab can succeed and continue to grow. Learn more about how NeTLIMS can help your lab thrive and generate revenue. Schedule your demo today!